Great doing business with Natural Healthy Concepts. Great selection at excellent prices and super fast shipping. Great personalized customer service as well. Will continue to be a repeat customer. Highly recommended. I have been ordering from Natural Healthy Concepts for several years now. Everything I get from them is delivered timely and is great quality. 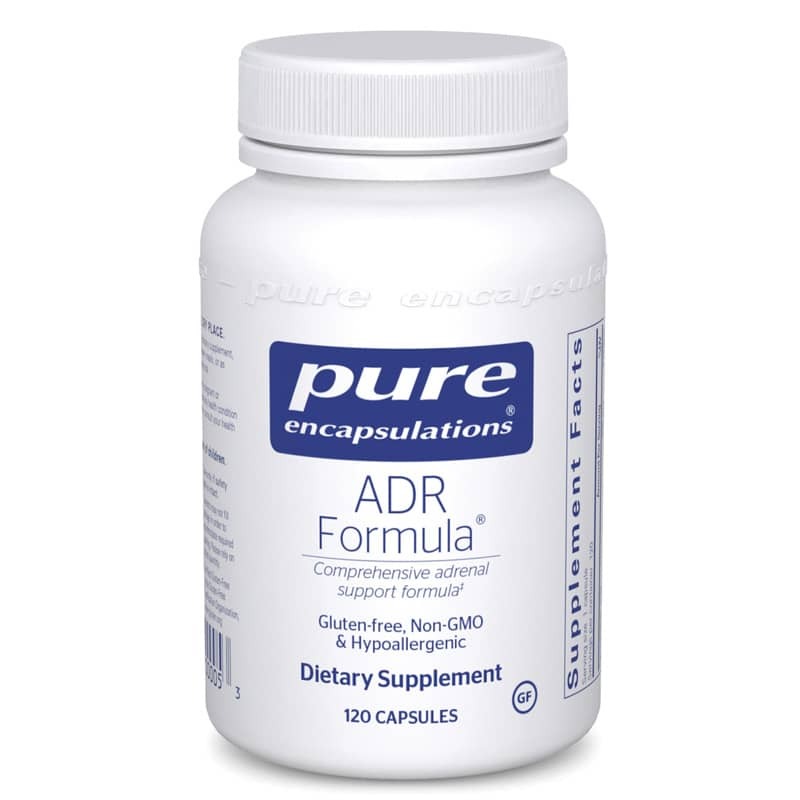 I particularly like the Pure ADR formula. This supplement keeps my energy and mood consistent. I've tried others but this is the only one that works well.